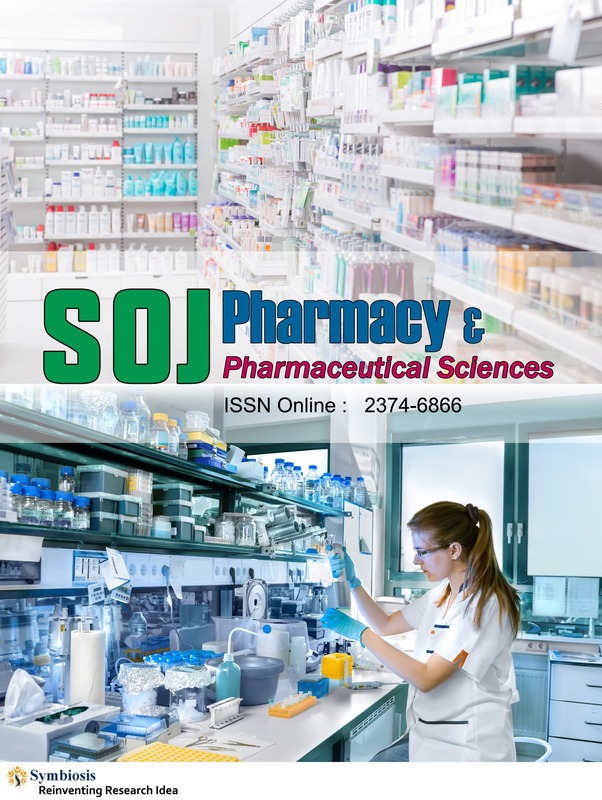 SOJ Pharmacy & Pharmaceutical Sciences (SOJPPS) is an Open Access Publication that aims to publish Scholarly Articles pertaining to research of drugs (active pharmaceutical ingredient (API)) and drug products. SOJPPS is a Peer-Reviewed Journal that encompasses drug discovery, drug design, preformulation, formulation of dosage forms, animal toxicity studies, bioavailability & bioequivalence studies, clinical trials for testing safety & efficacy of drug products, drug products specifications, quality control & quality assurance, quality by design, regulatory approval and quality risk management etc. in the field of pharmaceuticals. The manuscripts submitted to SOJPPS that involve any extent of clinical trials conducted in human subjects should follow the ICMJE guidelines (CONSORT) for conducting and reporting of clinical trials. All the case studies or clinical trial reports must follow guidelines for statistical analysis and reporting of trial results (SAMPL). The manuscripts submitted to SOJPPS that involve any extent of studies on animals, must have obtained the approvals for conducting animal toxicity studies from relevant ethical committees/authorities. Scope of the Journal covers a wide range of topics related to Pharmacology, Pharmacognosy, Medicinal Chemistry, Pharmaceutics, Pharmaceutical Chemistry, Microbiology, Biotechnology, Molecular and Clinical Pharmacology and Biopharmaceutics.